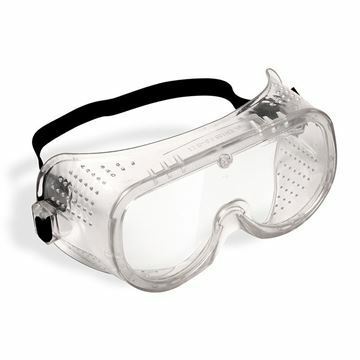 We recommend that you wear: protective gloves (W17082), protective clothing (W17079 or W17376 ), eye protection (W17014) & face protection (W17322) when using this product. Using a cup, remove as much water as possible from the drain, sink or toilet to be treated. Always pour very slowly and directly into the drain. Use approximately 125ml initially and allow to stand for 5 minutes. Carefully add 150ml of cold water and allow to stand for a further 5 minutes and then flush. Use approximately 250ml initially and allow to stand for 5 minutes. Carefully add 250ml of cold water and allow to stand for a further 5 minutes and then flush. Add 100ml of One Shot per month in each drain. For best results use early in the morning. CAUTION: Causes severe skin burns and eye damage. Keep out of reach of children. IF IN EYES: Rinse cautiously with water for several minutes. Remove contact lenses if present and easy to do. Continue rinsing. Immediately call a POISON CENTRE/DOCTOR. 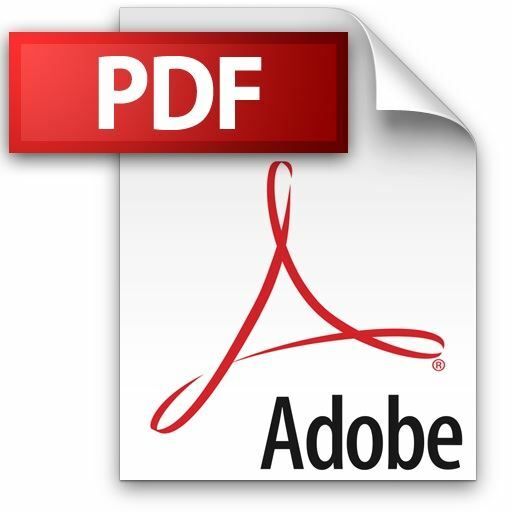 Dispose contents/container in accordance with national regulations. 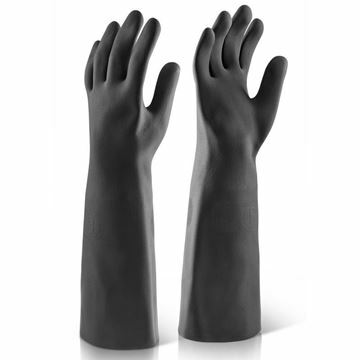 Offering exceptional chemical resistance, perfect for chemical handling and industrial cleaning. 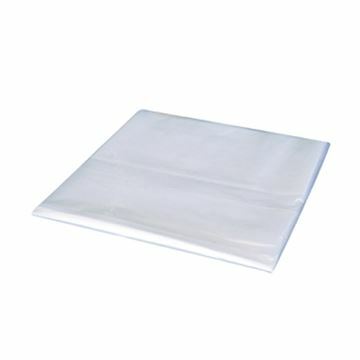 Pack of 100 white flat packed polythene aprons. 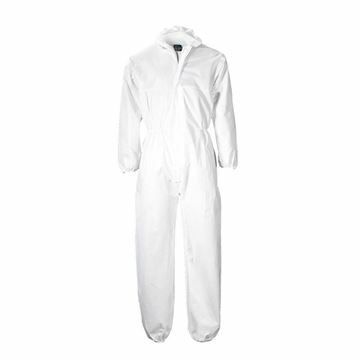 This popular disposable coverall is used widely across many industries. It is designed with elasticated stitching around the hood, both the leg and sleeve hems and elasticated stitch detail around the waist, making it a great fit.